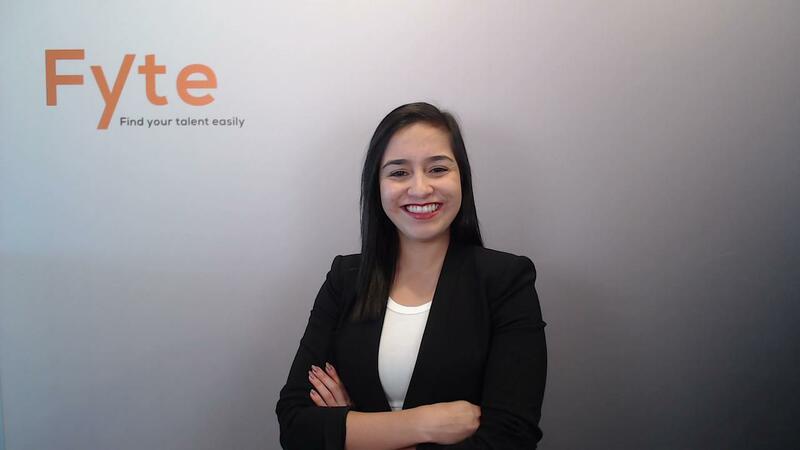 Fyte, Swiss Recruitment firm, is looking for one of its clients a Key Account Manager based in Mexico City for one of its clients. The Key Account Manager is responsible for managing key accounts for the traditional channel, maintaining a long term relationship with accounts and maximizing sales opportunities within them. Achieve channel objectives set by the company. This includes i)get to the budget established quota both in sales and margin, ii) Set the channel commercial strategies, iii) design and execute a key account annual plan to secure the company market share growth, iv) build a collaborative relationship with the customers under its responsibility, v) Achieve perfect on-going in-store execution; etc. It is key that you have managed the following accounts: DISTRIBUCIONES LOGISTICAS DE ORIENTE, GRILLSA, FERALY, DISTRIBUIDORA ARIES DEL SUR, ANFORAMA, among others. - 5-7+ years experience in Sales. - Well developed Listening, Negotiation and Presentation Skills.